Have you ever faced a situation when you need to fix Cydia eraser because it has crashed all of a sudden and you don’t know how to unjailbreak your iOS device. If you want to delete Cydia from your iPhone, you must use Cydia eraser to properly unjailbreak your device. But the question is how to unjailbreak your device when Cydia eraser isn’t working. Let’s see in this article how you can fix Cydia Eraser. 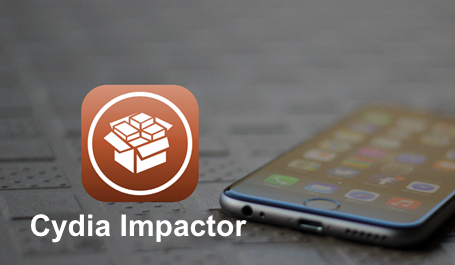 It will become a necessity for you to fix Cydia Eraser and use it to unjailbreak your device. This is because to delete Cydia from your iOS device you can only do so with Cydia Eraser otherwise your iPhone will remain no more than the jailbroken device. Basically, while performing unjailbreak using Cydia Eraser, it means you’re removing and restoring all the changes in your iOS device that were done due to jailbreak. Do you, like most of the iPhone users, use iTunes when your iPhone becomes crippled due to Cydia Eraser not working? We think that people mostly commit this common error of using iTunes to fix Cydia Eraser whenever their iPhone gets crippled or struck. Reason for using iTunes is lack of knowledge and that is why they don’t know about the pros and cons of using iTunes to fix Cydia eraser. Another reason why some people end up using iTunes to fix Cydia Eraser is that it repairs and restores your iPhone within minutes. So many think why to consider its side effects so much? However, even though it works as in restoring your iPhone or iOS device, it may not always give you the desired outcome. You require a computer for restoring your iPhone from iTunes. 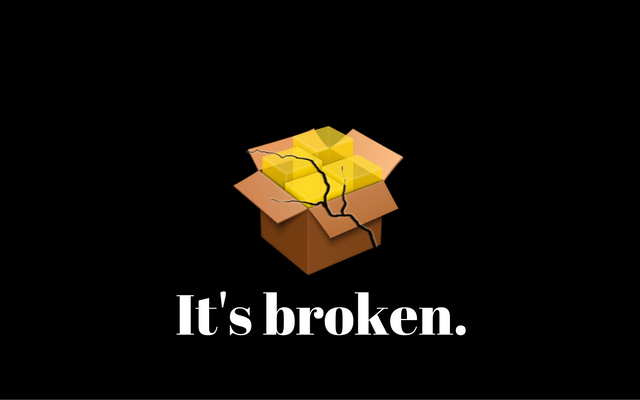 You need to restore your device to the latest firmware which means losing your jailbreak as there is no compatible jailbreak utility for iOS 10. It takes more time than Cydia Eraser to repair your iPhone. Here is the original context. You can actually successfully fix this issue by resetting your network. Go to Settings > General > Reset > Reset Network Settings. However, if this process doesn’t solve your problem then you need to redirect towards the “No Substrate Mode” and run the Cydia Eraser which will work for sure. If you still get the error, then it is caused by a tweak called ControllersForAll and it causes Cydia Eraser to not work because of creation of a file called cfacontrol.sock. You should connect your iPhone with your computer/laptop. You need to download and open iFunbox. Then, go back to your iOS device and run the Cydia Eraser. Additionally, you need to remove custom fonts and settings or any other tweaks which have changed settings of your device. Then it will create some problems for your Cydia Eraser to run in your device. To solve this problem, you need to remove this tweak and then jailbreak your device again.